This information comes courtesy of Amazon's Q1 earnings call, starting at the 5:15 mark. If you're interested in hearing for yourself, you can listen to the webcast in the source link below. This fee increase is supposedly to reflect the higher investments that Amazon is making in the Prime program. The company has kept the price of Prime consistent since the last hike in March 2014, when it jumped to $99 annually from $79. People weren't too happy back then, myself included, so I can't imagine that this second $20 increase will go over too well. However, it'll likely be another case of people making a huge fuss while they continue to enjoy their Prime subscription. 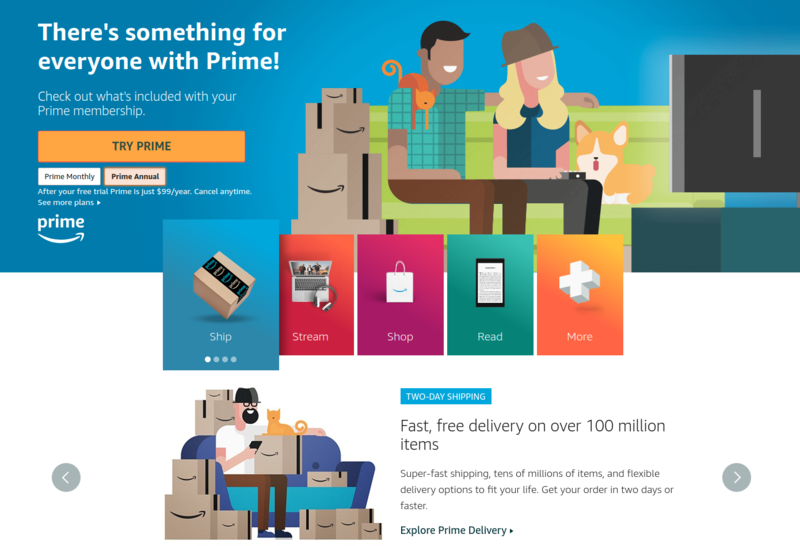 If you aren't signed up for Prime, now's the time to do it. Again, you have until May 11 to get the lower price. Those of you due for renewals, I hope that you just had it or it's coming up before June 16, otherwise, you'll be forking over $119 for another year. The call did not specify if the monthly price will change, but that over the course of a year still costs more than even this new Prime fee. And it's not out of the ordinary for Amazon to run sales on Prime annual subscriptions, though I wouldn't necessarily count on it.